Sauna and plenty of living areas. The beautiful gardens that have been beautifully landscaped making the property look even more inviting! The home has car garaging, with a total of 6 six off-street car parking. 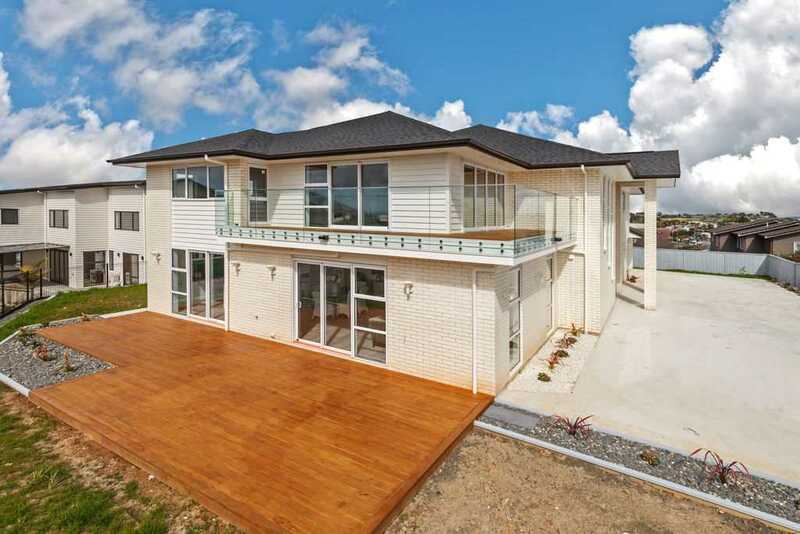 This large modern family home was made to accommodate very comfortable family living for a growing family. Come & view this stunner as soon as possible, as I know this beauty won´t be on the market for long.